Norman Manley was one of the architects of Jamaica’s independence and is often dubbed “the father of the nation.” He was born on July 4, 1893, and died Sept. 2, 1969. 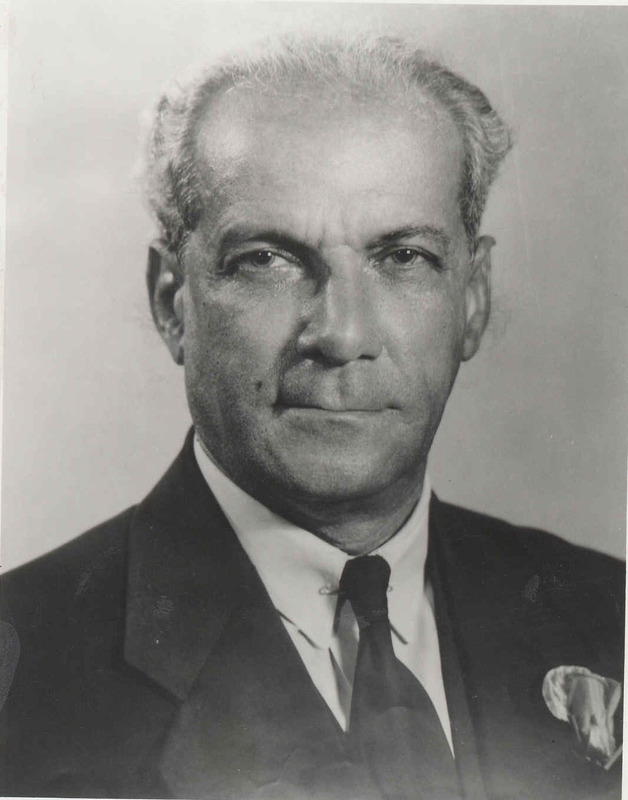 Norman Manley was the father of Jamaica’s fourth prime minister Michael Manley (1924-1997) and cousin of Jamaica’s first Prime Minister Alexander Bustamante (1884-1977). Norman Manley was also the first president of People’s National Party – one of the two political parties in Jamaica. In fact, Michael Manley was a charismatic figure who became the leader of the Jamaican People’s National Party before his father’s death in 1969.